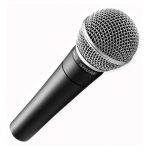 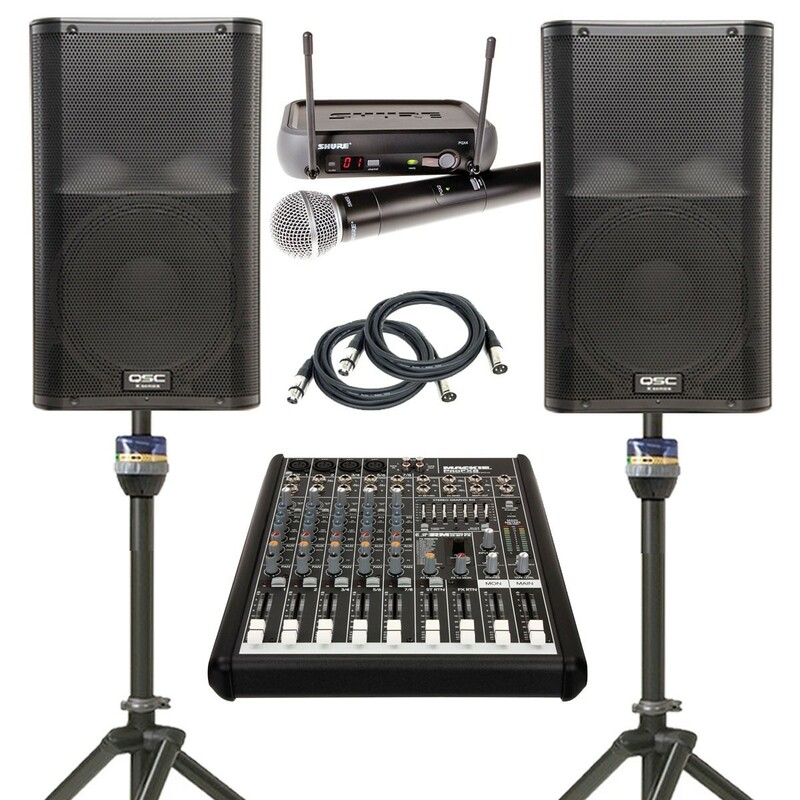 One of our most popular and versatile packages, the Wi-Mic and Music Package is up to any number of challenges--from small corporate conferences to wedding season and church services. 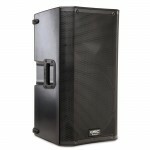 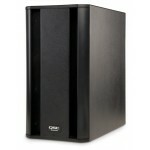 The QSC K12s provide sound for rooms of up to 150 people. 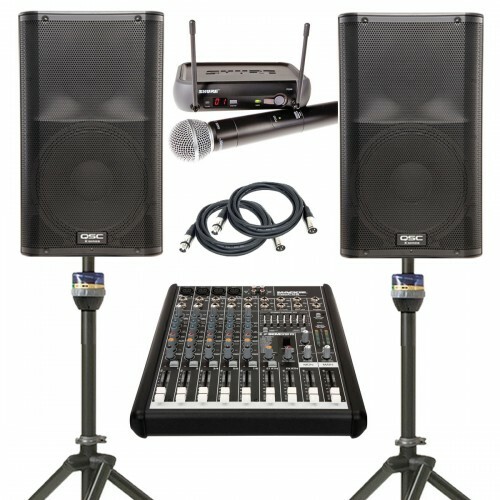 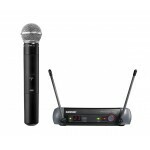 A small format mixer is provided to connect the included wireless microphone, your own iPod, phone or laptop, and additional mics or external audio devices. The provided mixer has 4 mic inputs, so you can add up to additional mics as needed.